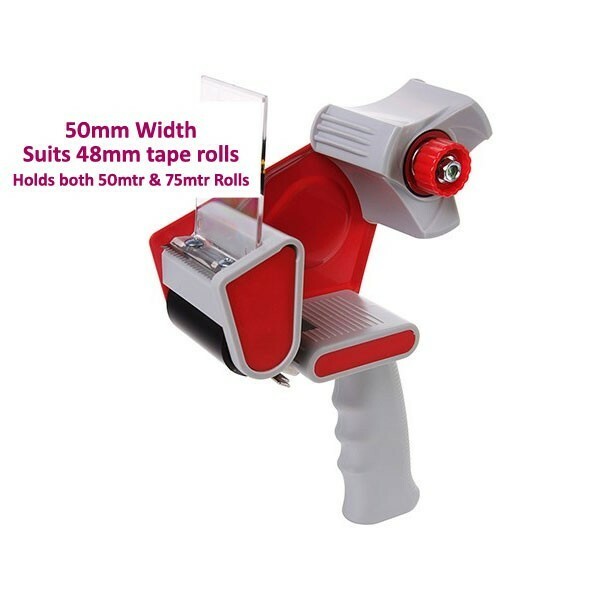 Packaging Tape Dispensers - These are the same packaging tape dispensers that we use to seal our own packaging cartons for your orders. 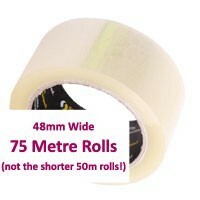 Holds both 50mtr & 75mtr rolls. Replacement blades & acrylic flaps also available!